The Argentum PAC & Advocacy Fund Committee is grateful to the many Argentum member donors that have helped raise over $1,500,000 since the launch of the Advocacy Fund in 2016. Advocacy Fund grants have been strategically used to hire attorneys to pass and make forward progress on legislation that supports Argentum’s mission and principles, and to fundamentally improve the state regulatory environment governing senior living. "Advocacy is really about relationship building, education and integrity. So boots on the ground advocacy, that's where it starts. That's where you can build a relationship." LeadingAge Colorado hired lobbyists and attorneys to pass HB16-1187 which maintains the sales tax exemption for meals served to residents of retirement communities. The bill was signed into law by Governor Hickenlooper on June 1, 2016. 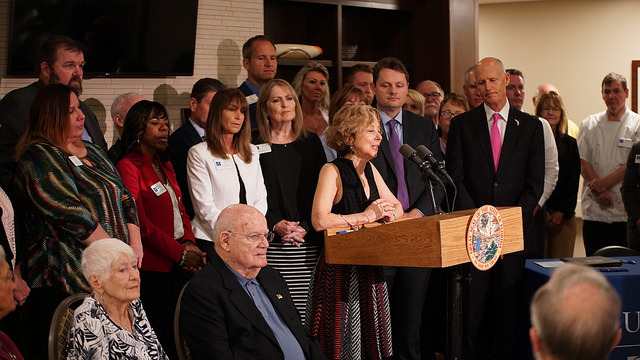 Representatives from several industry trade groups attended and shared remarks at the ceremonial signing including Argentum COO Maribeth Bersani and Florida Senior Living Association president & CEO Gail Matillo. Argentum and Argentum state partner, the Florida Senior Living Association, utilized the Advocacy Fund to help fund legal challenges to the Governor’s emergency preparedness rule. The rule, implemented on September 16, 2017, required assisted living communities to obtain resources within 60 days, such as a generator and fuel, to support and sustain operations for at least 96 hours following a power loss. Argentum agreed in principle with the rule, but expressed concerns with the feasibility of the timeline for implementation. Florida Senior Living Association and other associations representing senior living interests negotiated a modified rule with Gov. Scott’s office and the Agency for Health Care Administration, which was signed by the governor on March 26, 2018 at a Five Star Senior Living community. 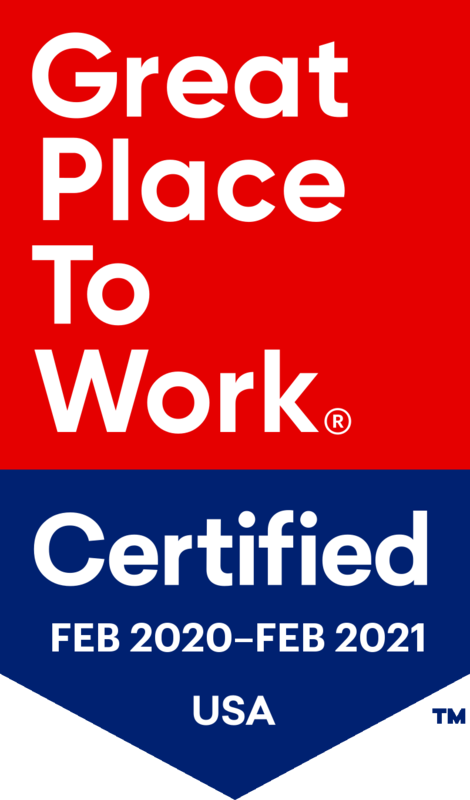 Mass-ALA hired a leading provider of economic impact research to conduct a study which highlighted the importance and value of assisted living in Massachusetts. The results were publicly released at a State House briefing in Boston in conjunction with National Assisted Living Week. TALA commissioned a report on the use of Life Safety Codes. They utilized the findings of the report to pass SB 1049 which establishes a consistent life safety regulatory framework that is more predictable, is not overly duplicative with other state agencies, and provides for conflict avoidance with local authorities. The bill took effect September 1, 2017. UALA hired a lobbyist to make HB 124, a potentially intrusive camera bill, friendlier to providers and resident privacy. 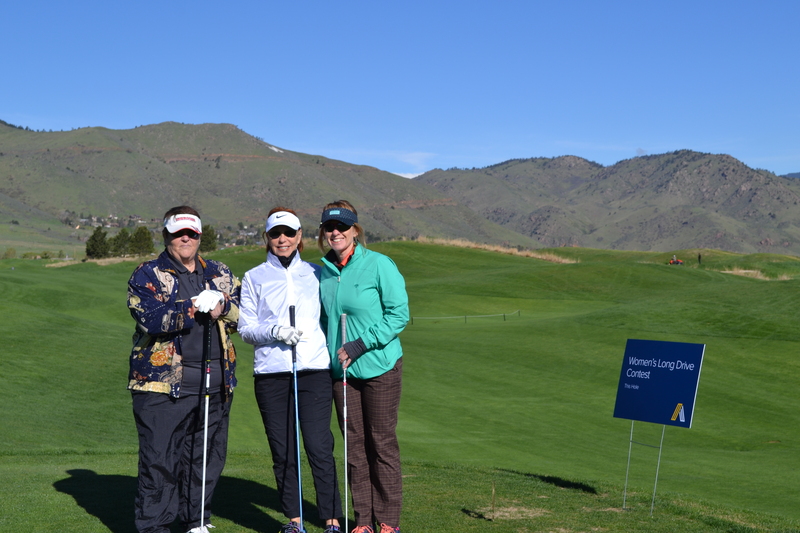 Held in conjunction with Argentum Senior Living Executive Conference, proceeds from the golf classic benefit Argentum’s Advocacy Fund and its mission to support the senior living industry at the state and federal levels.